Three warm analogue techno cuts and a rolling ambient outro. 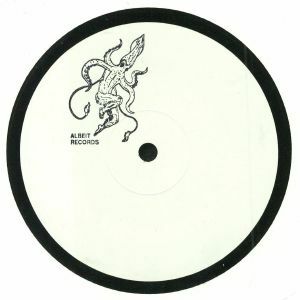 The works are unreleased from 1999 – 2000 by underground producers Activ-Analog. All tracks were recorded live in one take – Hardware used includes MPC 3000, Roland SH-101, Roland SH-09, Roland Juno-106, Korg Poly-800 and a Crumar Performer Analog String Synthesizer.